Have you ever been watching one of your favourite wedding TV programmes and found yourself shouting at the groom, swooning along with the bride’s choice of dress or getting really, really competitive for no apparent reason? 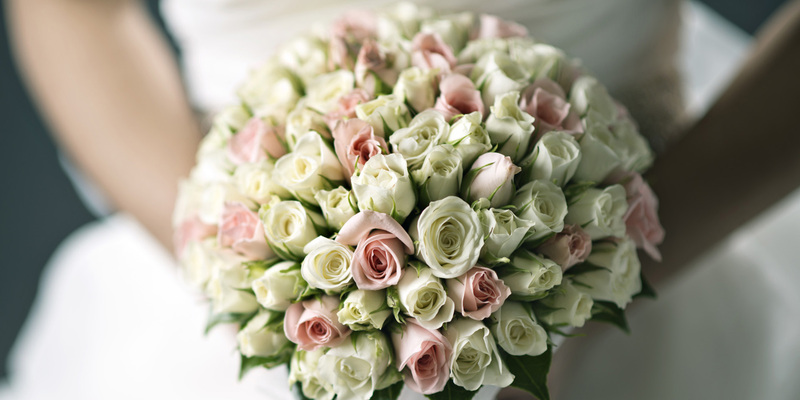 Congratulations: you’re as obsessed with wedding TV wedding programmes as Bouquet Catch. 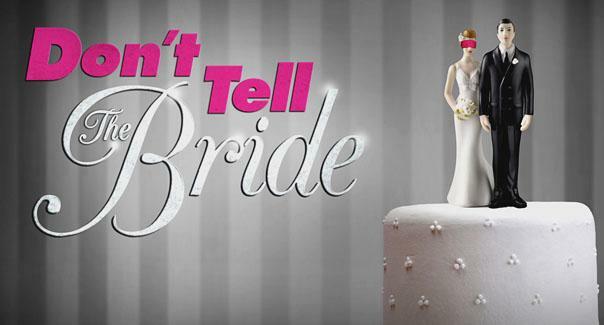 We countdown our favourite 10 guilty pleasure wedding shows. Let us know if you agree! Couples are whisked off to a country mansion where their wedding is event planned, organised and executed in one day, conveyor-belt style. Billed as “a day without drama”, the couple has no say on the finer details, but they can guide the Wedding House towards the theme they’d like – ranging from Moulin Rouge to Robin Hood and even Lady Gaga. For extroverts. Do you want your wedding day planned completely by graduates of I’m a Celebrity, Geordie Shore and Big Brother? You do? Great. Channel 5’s Celebrity Wedding Planner takes a celebrity pair who know nothing about wedding planning and leave them in charge of planning the couple’s day, with only a few hints down the right path (or should we say aisle). A bride-to-be lets an undercover actress gatecrash her hen do in the name of winning a luxury honeymoon. Gape in horror as the fake maid infiltrates the bride’s inner circle, meddling with everything from dresses, to speeches, to even the choice of groom. If the bride can survive the backlash from her real bridesmaids against the rotten egg for four whole days, she’ll win. Sweet-as-cherry-pie Southern seamstress Heidi Elnora turns her attention to brides who reject the ‘cookie cutter’ wedding dress and want something out of the box. She works with their ridiculous budgets to create bespoke gowns that “match their personalities”. She also offers a ‘budget’ version whereby brides choose their favourite shape and embellish with lace overlays, cropped tops and belts. American, sickly-sweet and impossibly priced, it’s hard to imagine the real custom-made experience is anything like this in the UK. Can science define love? Channel 4’s controversial TV programme thinks so, with couples agreeing to marry each other based on facts rather than feelings. After a year’s intensive scientific analysis, couples are chosen to be married, meeting for the first time as they walk nervously down the aisle. Oddly unnerving, this three-part mini-series tests the fundamentals of any successful marriage: attraction, commitment and longevity. If you’ve ever tried on your mother’s wedding dress (and let’s face it, who hasn’t), you’ll know about that intuition that every little girl has: that one day, you’ll be a princess too. Enter Kelly Nishimoto and Sam Saboura, who take mother and daughter teams and offer them the choice of something borrowed (mum’s old dress ripped to shreds and completely modernised and customised for her daughter), or something new (a brand new dress chosen solely by the daughter and without the sentimental value). They must then choose which gown they want to wear on their wedding day, and in doing so either make or break mother’s heart. Compelling viewing. Four strangers. Four weddings. Four categories whereby brides (and sometimes grooms) judge each others weddings. Yes, that’s right – why enjoy a wedding when you can judge it and hope yours comes out on top so that you can win a honeymoon? WHY NOT INDEED? The show has been licensed to many territories around the world, but the UK version is still the most bitchy and chavvy. Watch and judge along with your other half – it’s surprisingly therapeutic. The daddy of wedding dress shows, Say Yes to the Dress is filmed across two locations – Kleinfeld in New York and Bridals by Lori in Atlanta – and has even spawned its own SYTTD merchandising. There’s no real hook other than brides of all shapes and sizes coming from around the world in search of their dream dress, being ‘jacked up’ and then saying “yes”. The stars of the show are undoubtedly the two male consultants, Randy in New York and Monty in Atlanta, whose combined fabulousness is heralded in bridal stores across America. 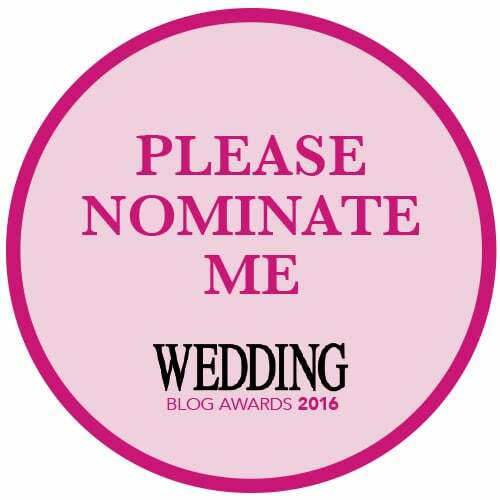 And the winner is…a TV programme all about the ineptitude of the groom! Couples get £12,000 and have to sign a legally binding agreement that stops the bride having any say whatsoever in her big day. Instead, the groom is tasked with everything – and we mean everything – and just three weeks to plan it all. The UK series has been running for an incredible eight years, and has featured some epically ill-advised ideas, including skydives, caves, zombie apocalypses and THAT memorable Vegas episode aka the wedding that very nearly didn’t happen. We find ourselves shouting the same things at the TV every time: Why hasn’t the bride told the groom what she wanted/didn’t want? Why doesn’t he know her dress size? Has this couple even ever met? JUST, WHY? Oh, a free wedding worth £12,000 and footage of it all that you can fondly look back on/cringe at with your grandchildren. OK.